What you DIDN’T see go down at #CPAC2017! Joe does a de-brief on CPAC 2017 with some insights as to what happens there. The Secret Service should be party planners! They get in and out with such precision! 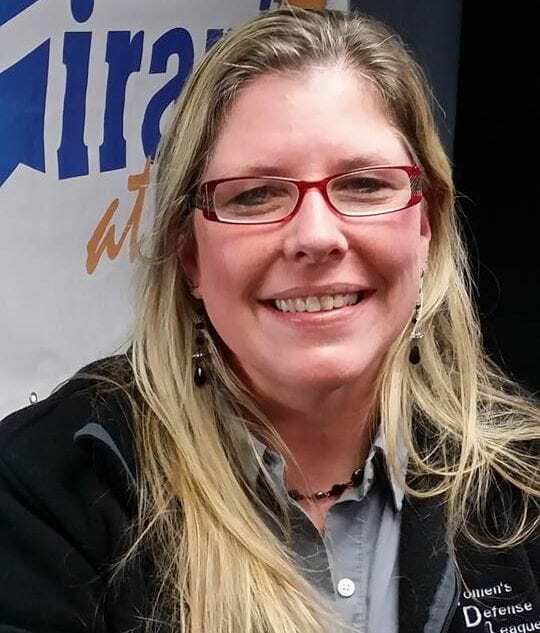 New Hampshire Conservative Independent Kimberly Morin joins Joe to discuss stories he might have missed while he was in DC. Someone was walking thru CPAC handing out Russian “Trump” flags. White girl turned black, Rachel Dolezal, is having a trouble finding a job. You mean employers don’t like liars? Teenage girl undergoing testosterone treatments while transitioning to a boy is undefeated on the GIRLS’ wrestling team. In fact, she just won the championship. Is that even fair? Testosterone, athletically, constitutes a performance enhancer. No matter what laws we put in place, there will always be evil people who break those laws. Why is it that Democrats ALWAYS want to make it easier for evil people to take advantage of law-abiding citizens? Eventually, the only people who will have rights in CA are the legislators! Why does anyone want to live there? Don’t believe what ANY politician tells you! Look up their voting record and see for yourself. Then hold them accountable.